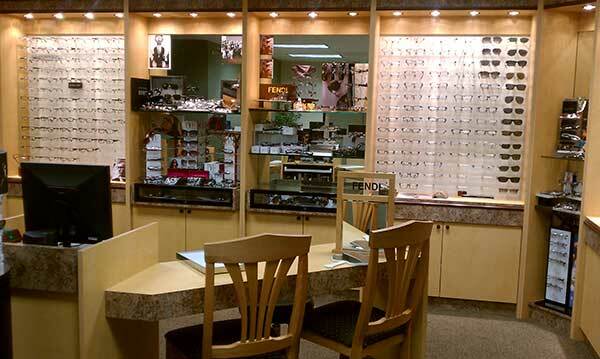 Our doctors and staff are committed to providing you excellence in all facets of eyecare with a personal touch. The West Valley Optometry office was established in 1954 serving Canoga Park, Woodland Hills, West Hills, and Chatsworth and has evolved into a state-of-the art eyecare facility that maintains its original philosophy to provide the highest quality of vision care while educating and creating life-long relationships with our patients. 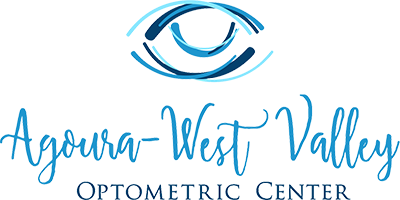 The Agoura Hills office continues in that same mode of service taking care of the vision needs of the Conejo Valley including Agoura Hills, Oak Park, Calabasas, and Westlake Village.